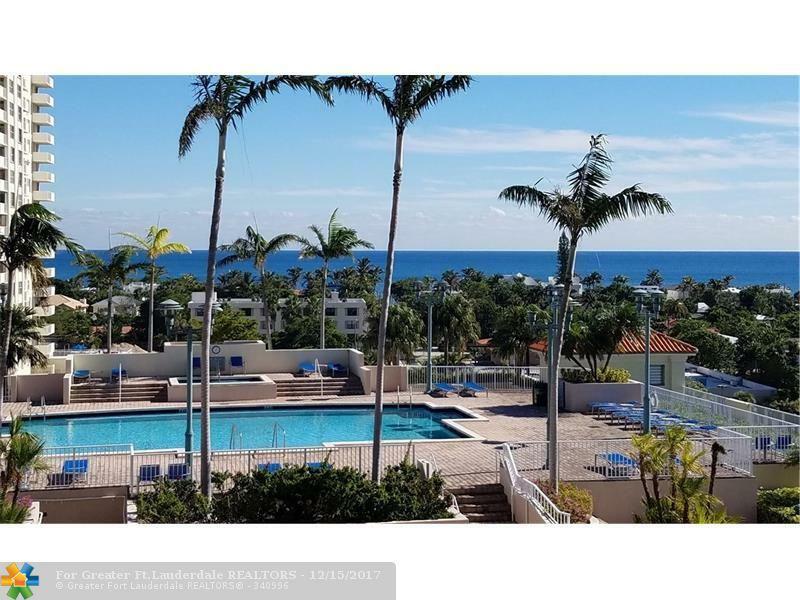 Must See View at the Tides at Bridgeside Square - Realistic seller - Just repriced - This ocean side one bedroom lines up perfectly to maximize the ocean view while giving an incredible view of the gardens and the pool area of the Tides. 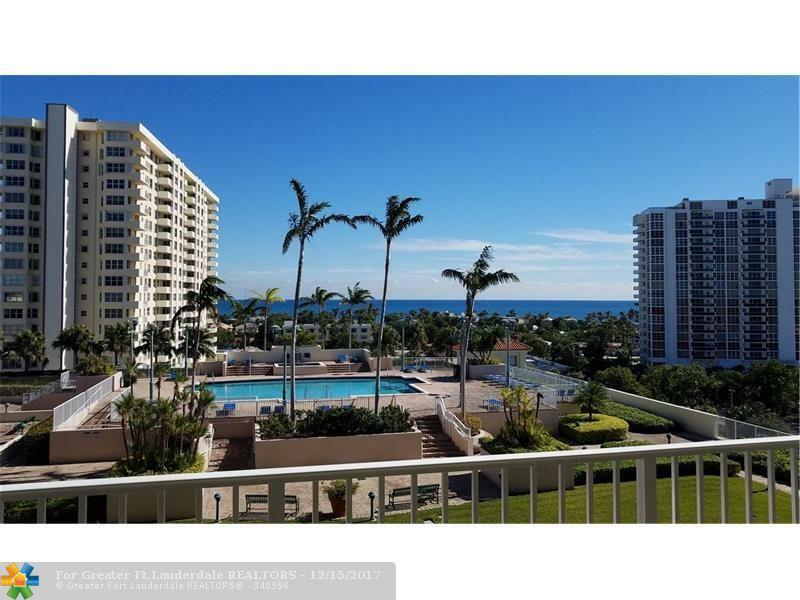 Larger of the ocean side one bedrooms with tile floors throughout. Updates to this unit have been made to make it more handicap / wheelchair accessible including an extra large shower. Totally livable the way it is and currently the condo is occupied by a month-to-month tenant. 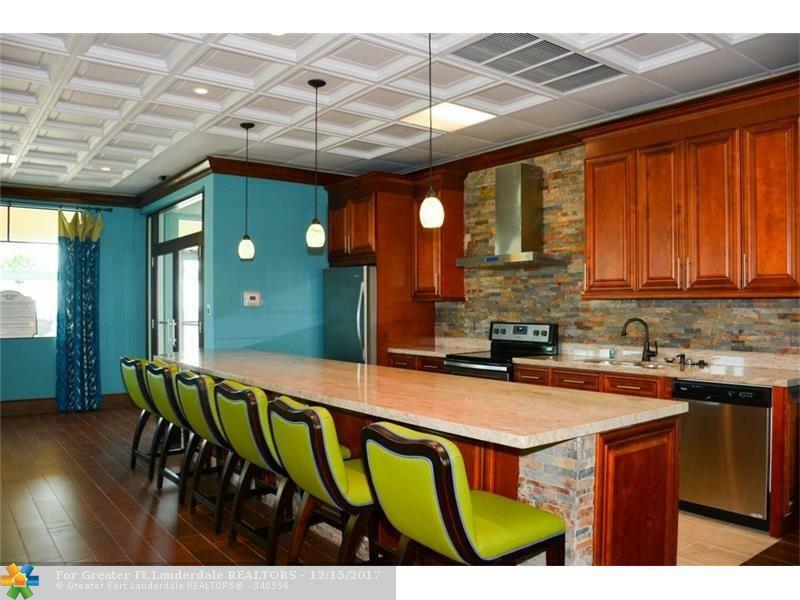 Perfect opportunity to buy at a great price, use and renovate down the road. The Tides is a well financed building and features the newest ATT cable system along with internet access, funded reserves, and 24 hour security. 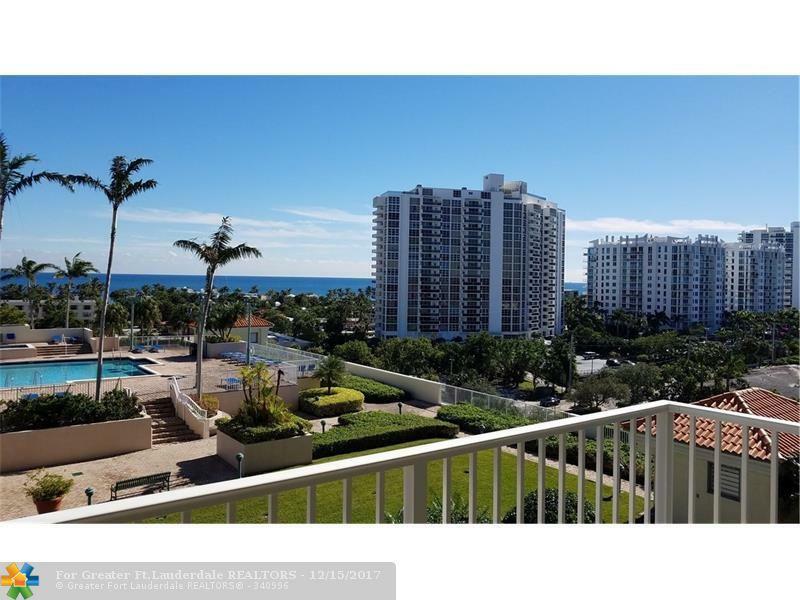 Incredible location across from waterfront dining.